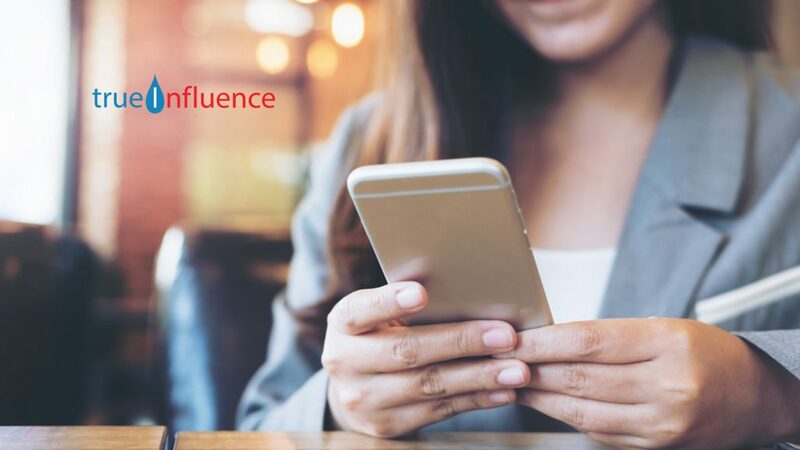 Kay Kienast, CMO at True Influence, the technology leader of intent-based marketing and lead generation solutions, has been accepted into Forbes Communications Council, an invitation-only community for executives in communications, marketing, and public relations. Kienast was vetted and selected by a review committee based on the depth and diversity of her experience. Criteria for acceptance include a track record of successfully impacting business growth metrics, as well as personal and professional achievements and honors. Also Read: Akamai Completes Acquisition Of Customer Identity Access Management Company Janrain Inc.
As an accepted member of the Council, Kienast has access to a variety of exclusive opportunities designed to help her reach peak professional influence. She will connect and collaborate with other respected local leaders in a private forum. Kienast will also be invited to work with a professional editorial team to share her expert insights in original business articles on Forbes.com, and to contribute to published Q&A panels alongside other experts. Finally, Kienast will benefit from exclusive access to vetted business service partners, membership-branded marketing collateral, and the high-touch support of the Forbes Councils member concierge team. Kienast has more than 15 years of experience in building end-to-end, data-driven campaigns. Her expertise includes customer-facing digital content programs; designing data warehouses and analytics in all leading marketing platforms; developing waterfall methodologies and customer personas; and brand exposure via web and social channels. Before joining True Influence, Kienast served as Head of Marketing Operations for GE Digital and Head of Marketing for Seagate/EVault. She has also held leadership positions at Lexmark, Avocent and CDW.